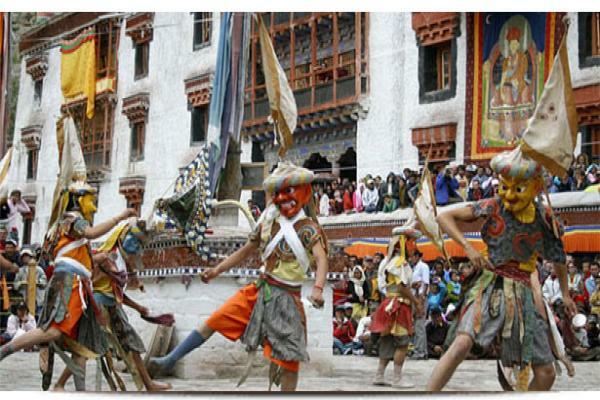 Ladakh is the largest places in north Indian state of Jammu and Kashmir. Ladakh covers distance 60.000 square miles (1,00,000 sq.km). Ladakh is surrounded and divide by great Himalayan. They seperate the valley of Kashmir from Ladakh. 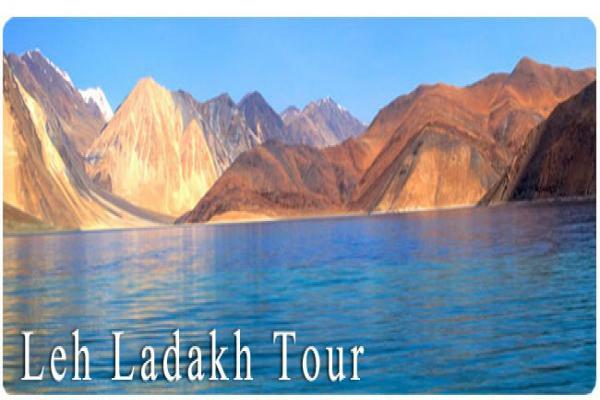 We offer various tour packages for Ladakh Tours. 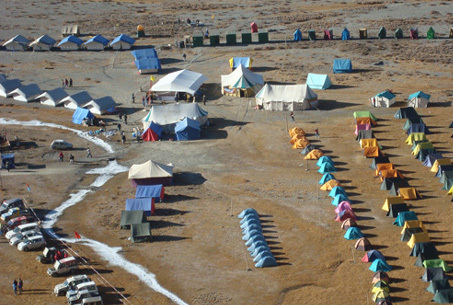 Destination : Leh - Khardongla Pass - Leh. Destination : Leh - Khardongla Pass - Leh - Delhi.